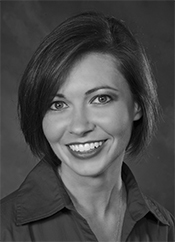 As business manager, Shauna oversees our financing services and office budget. Not only that, but she is also a Certified Dental Assistant and Dentomandibular Sensory Therapist. If you see us for TruDenta headache therapy, Shauna will be the one caring for you. Rebecca is the newest member to our team. We searched loooong & hard for someone who had years of experience, wasn’t pushy, was kind & didn’t hurt our patients…and we finally found ALL of those characteristics in Rebecca. Our patients love her & so do we! She lives in Eustis with her family & a farm full of animals, but plans to move to DeLand in the near future. Gail is a nurse who joined our team to help us provide total health dentistry. She understands the importance of oral health & how it affects the entire body. 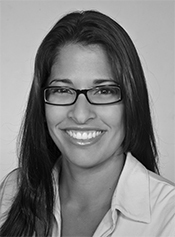 Gail is our medical liason for both patients and physicians and is available to our patients during office hours. She also helps provide lectures/presentations regarding oral-systemic health upon request. Are you looking for a dental practice that offers more than just old-fashioned dentistry? Call us to schedule your new patient visit today.